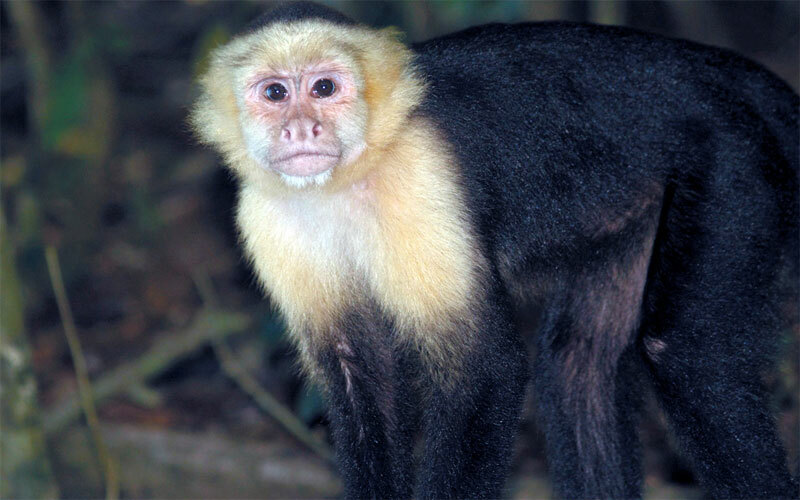 Belonging to the primate family, Capuchins have a tuft or hair on their head that is similar to the cowl of Capuche worn by Franciscan Monk, which is how they got the name. Capuchins live in trees and often live from 15 to 25 years in the wild but in captivity they are known to live as long as forty years. They are a highly intelligent monkey and have been trained to assist paraplegic persons.